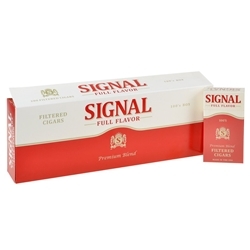 Filtered Cigars are wrapped in a natural tobacco leaf instead of a chemical-filled "fire safe" paper. 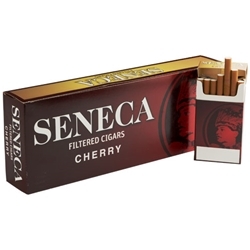 Filtered Cigars are not cigarettes, but many smokers enjoy them just as much, if not more! 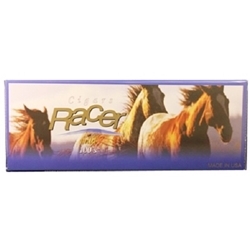 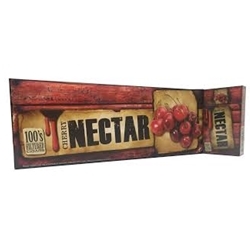 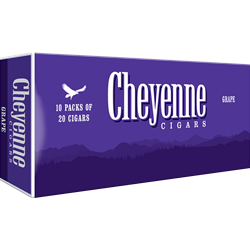 Check out our top selling brands like Richwood, Red Buck, Cheyenne and more! 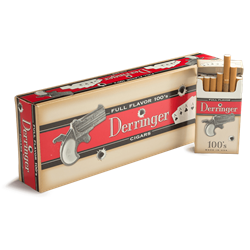 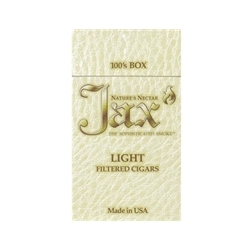 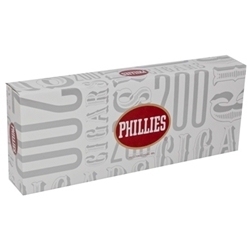 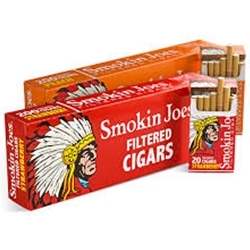 Filtered Cigars come in 10 packs of 20 cigars each. 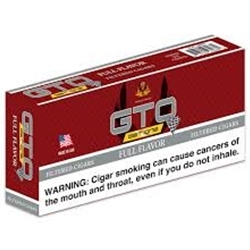 Most brands come in only box or soft pack. 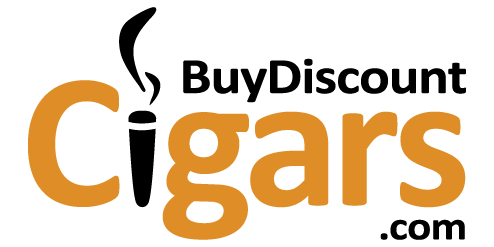 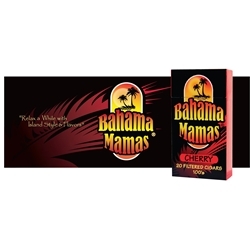 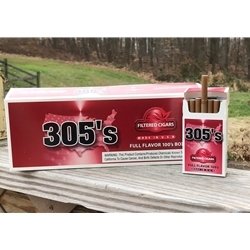 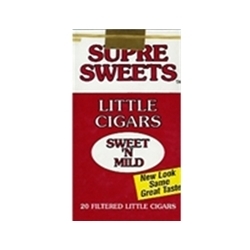 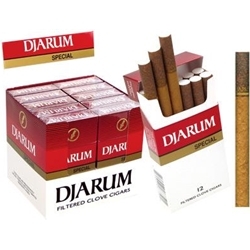 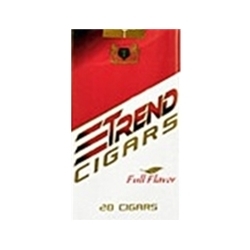 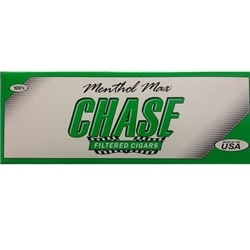 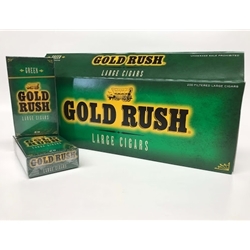 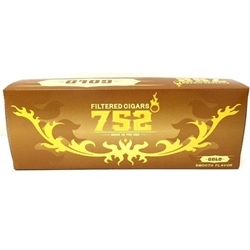 Buying filtered cigars online has never been easier or more affordable! 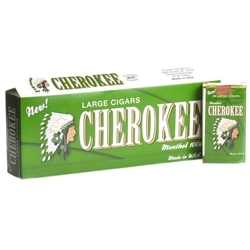 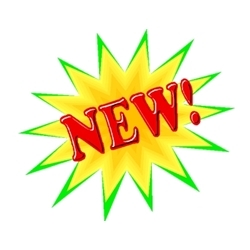 Check our website every week for updated specials on discount cigars.